If you need service hours, please contact Dr. Teri Collins at 847-858-7090. 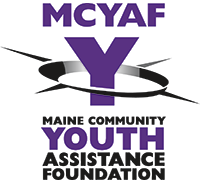 MCYAF has a variety of service options and projects that will help you not only on your college application but in life. All volunteer events are posted regularly using SignUpGenius. Click on the button to register for an event.